And, undoubtedly you have someone in your life who has a way about her too. She deserves the best. And, we have the best right here. 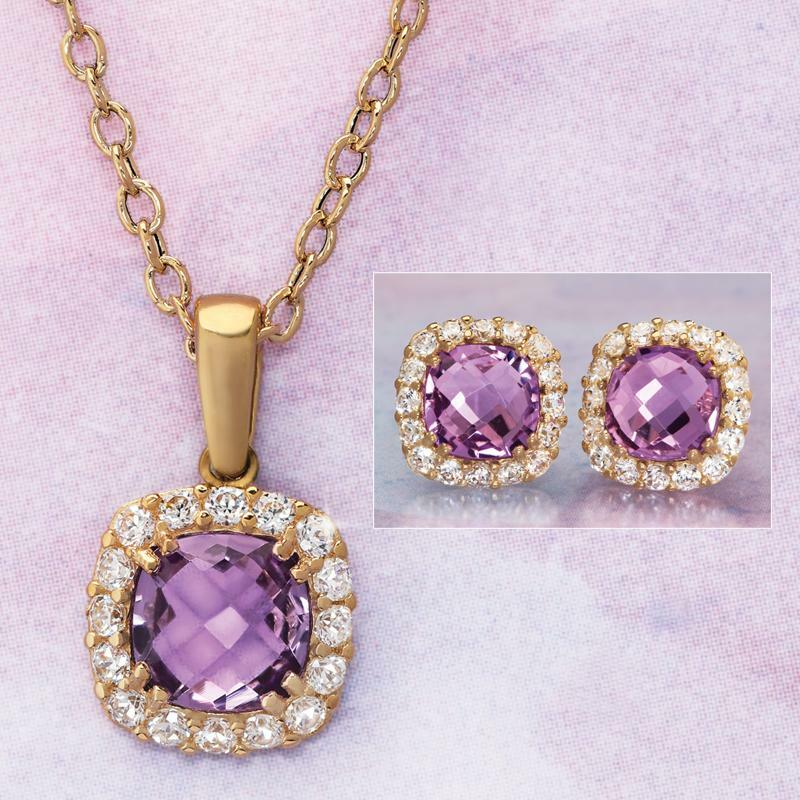 The Vittoria Amethyst Collection is a celebration of genuine gemstones in Italian gold design. 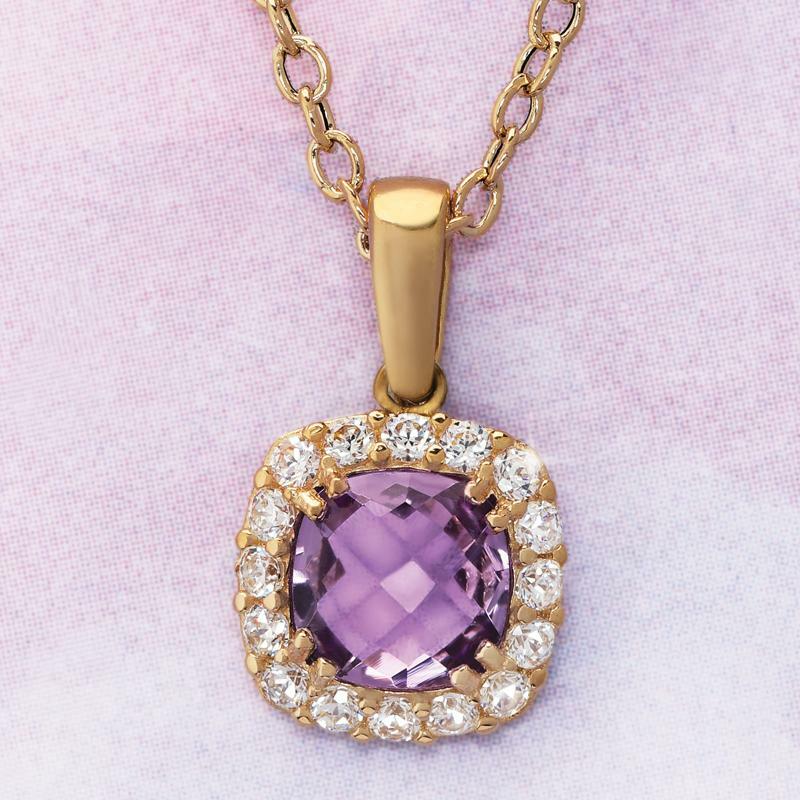 Genuine amethysts– the royal gemstone– is joined by the oldest gemstone on Earth, white zircon. The rose faceting on the amethyst rounds is exquisite and the color is divine. And, white zircon has the highest refractive index of all white gemstones. 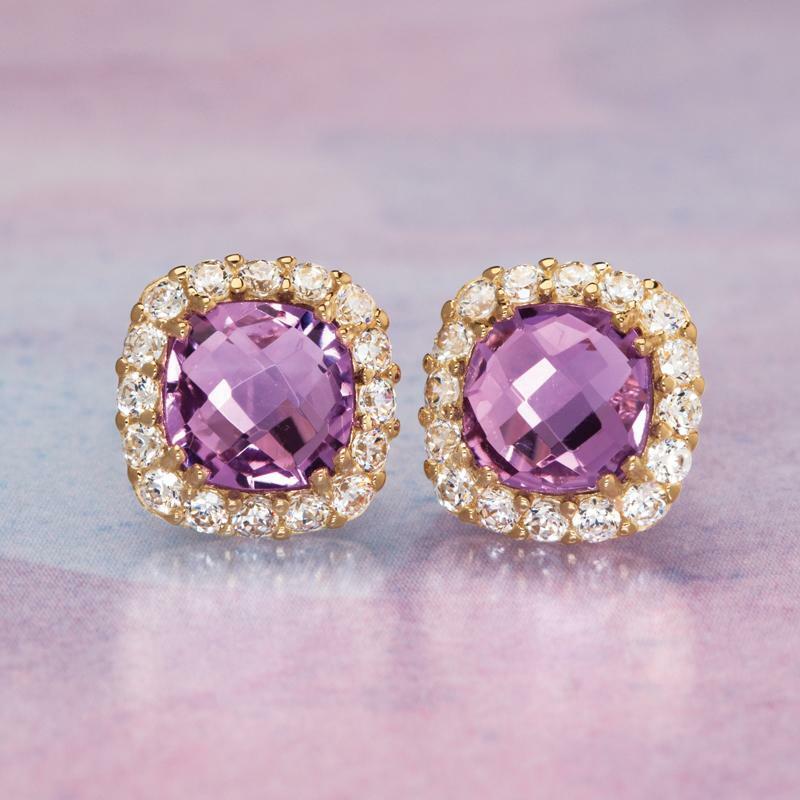 These two treasures are joined together by Italian artisans in 14K yellow gold.